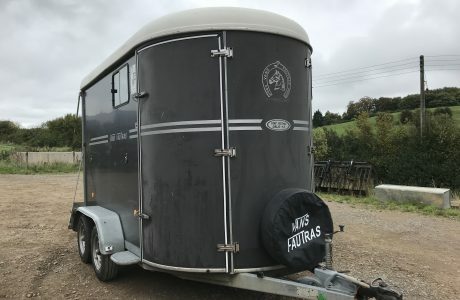 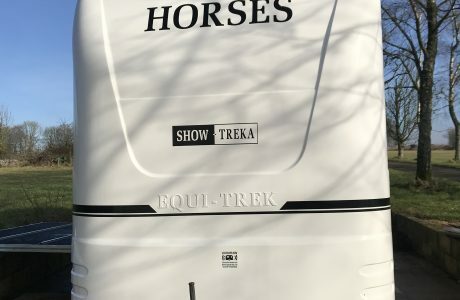 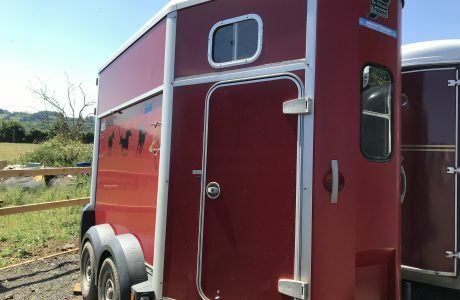 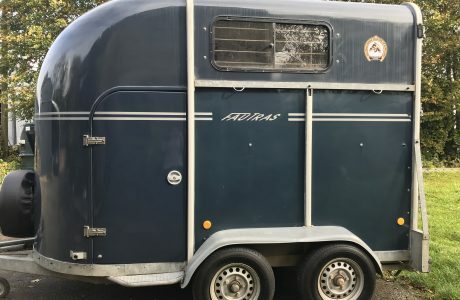 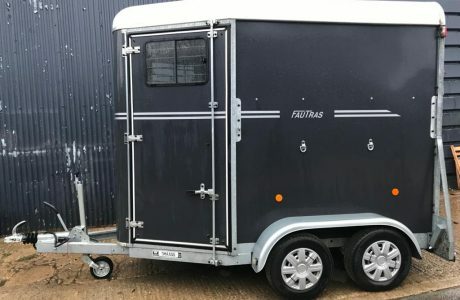 Sold Trailers – a library of photos of trailers we have sold. 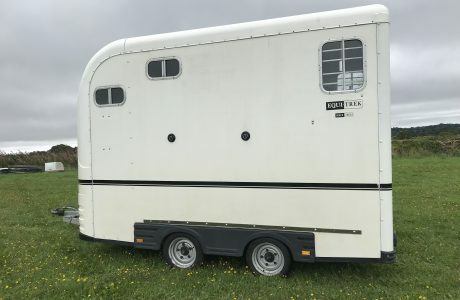 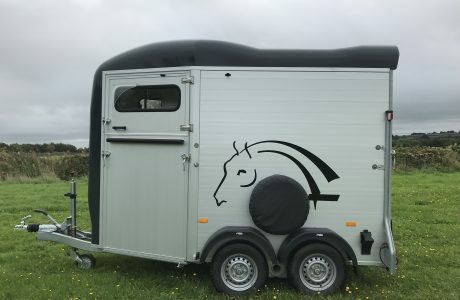 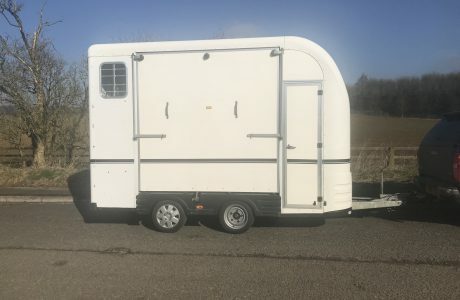 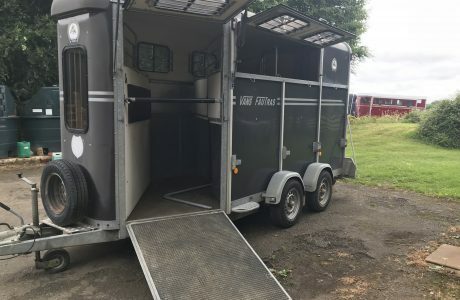 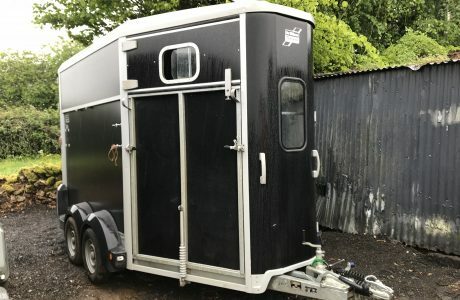 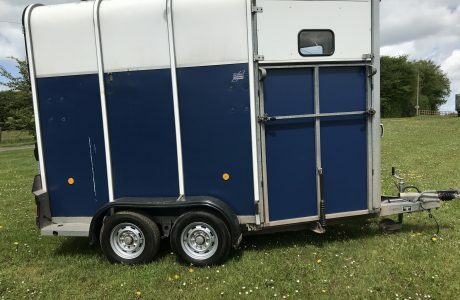 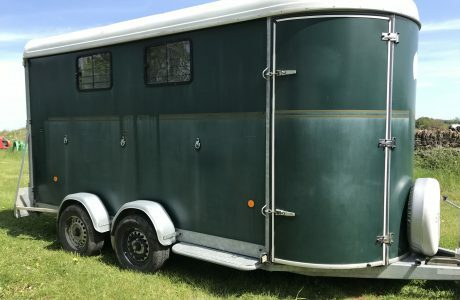 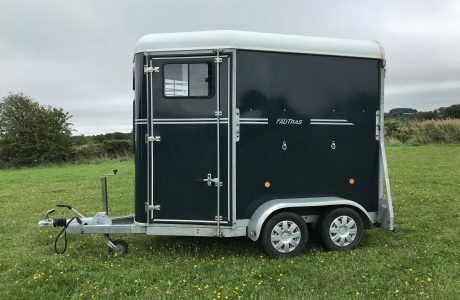 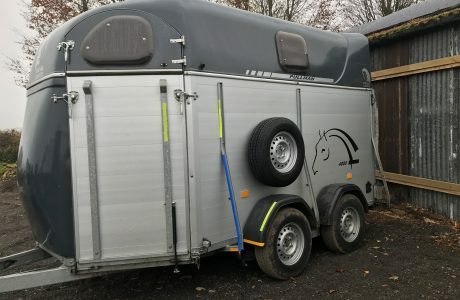 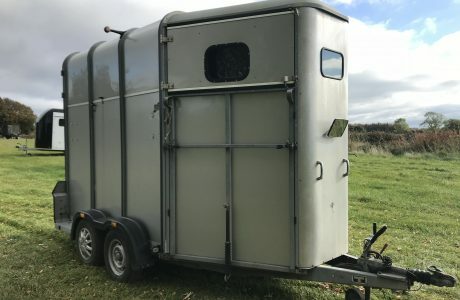 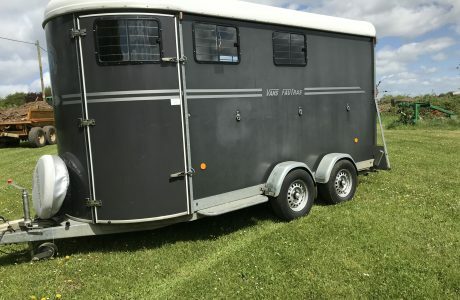 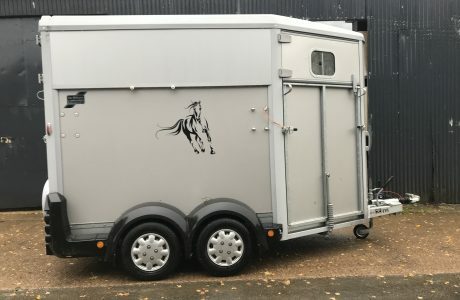 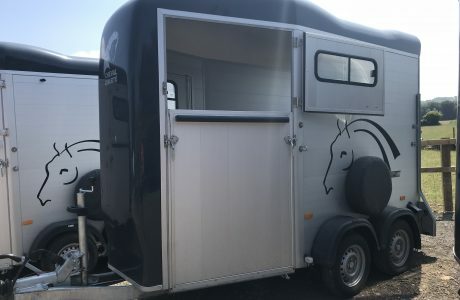 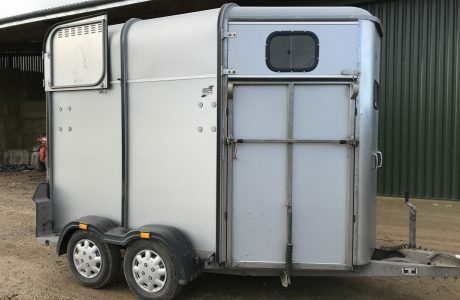 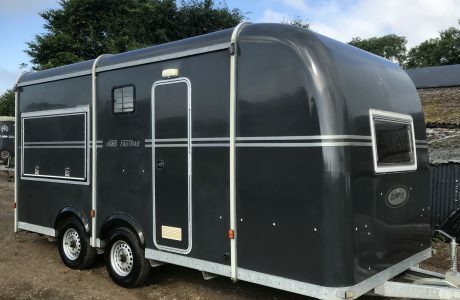 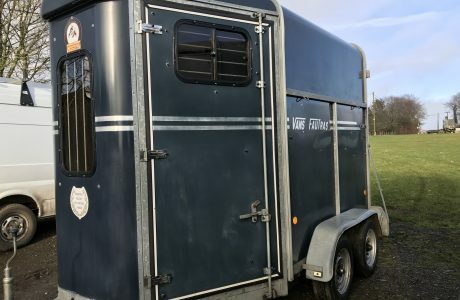 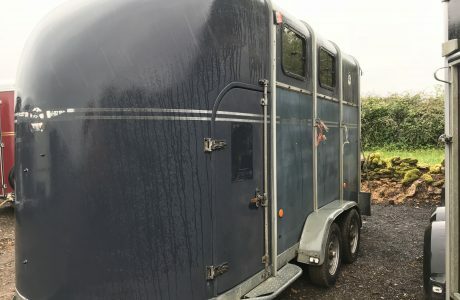 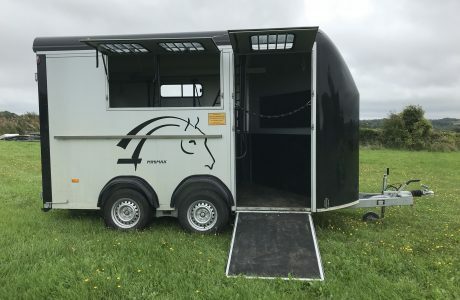 As well as being able to supply brand new trailers, Tally-Ho Trailers have a quantity of used and second hand trailers for sale. 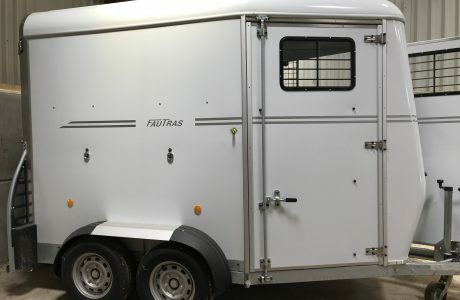 Here is a list of the lastest additions we currently have available, our stock ranges in manufacturers such as Fautras, Cheval Liberté, Ifor Williams, Richardson & Rice, Equitrek, Wessex & Pegasus, Titan, Nugent, Bateson and many more.